Over the years, ebooks are becoming more popular along with smartphones. Most of the book lovers especially young people, they are adopting ebooks as their daily reading over printed books as it is easy to buy ebooks or download free ebooks from the internet and everyone has a smartphone, which support ebooks. Advantage of ebook is you can carry a whole virtual book library with you wherever you go and save lot of your pocket money. If you are purchasing more ebooks online, you are spending lots of money while free ebooks are available on the internet. To save your money, I have compiled a list of 8 great websites where you can download free ebooks. Most of the ebooks you can find on these sites are free, but not all books or you will get some discount. 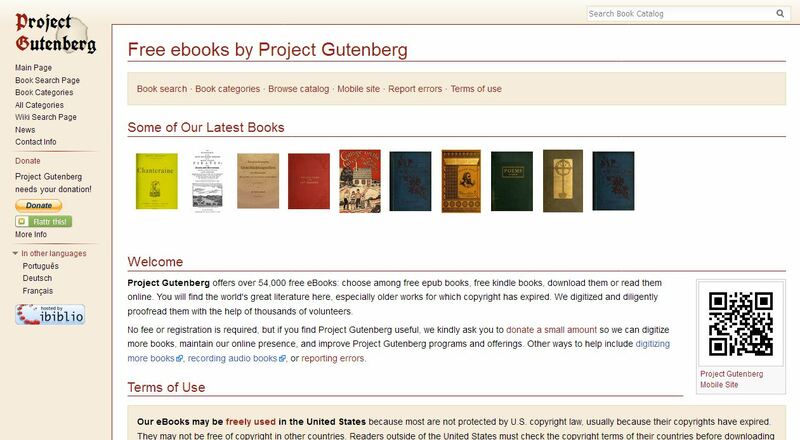 Project Gutenberg is a volunteer endeavor to share free ebooks online. 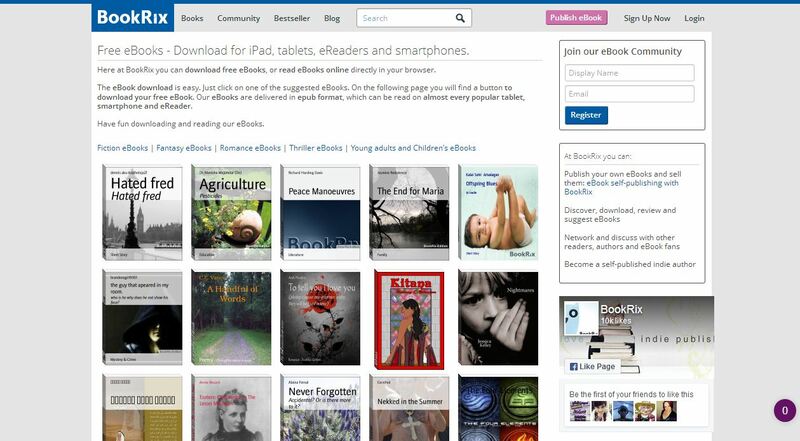 As of now it has a collection of 54,000 free ebooks and most of them are public domain titles. Ebooks are available for download in ePub, Kindle or they can be read from online in HTML format. You can find ebook by most popular ebooks (count by the number of the download),by random ebooks (show random after every refresh), by latest release ebooks (new release), by category (your favorite place) or you can search specific ebook by name phrase in search tool bar. Feedbooks is large a collection of ebooks but a part of them are free to download. 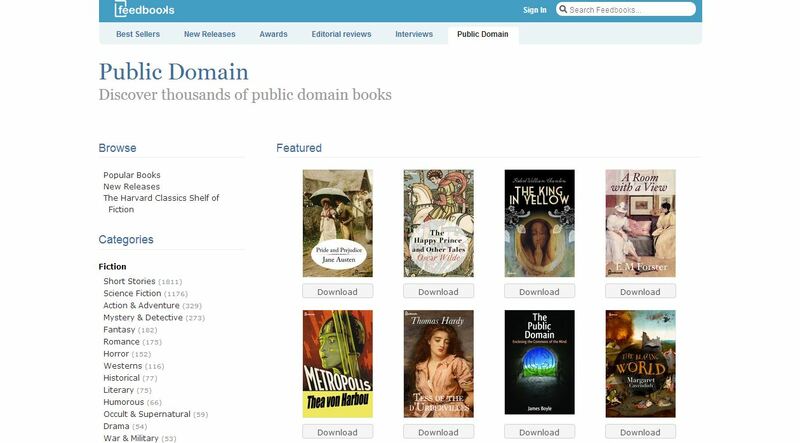 A section called Public Domain where you can download free ebooks. It has both fictional and non fiction ebooks. 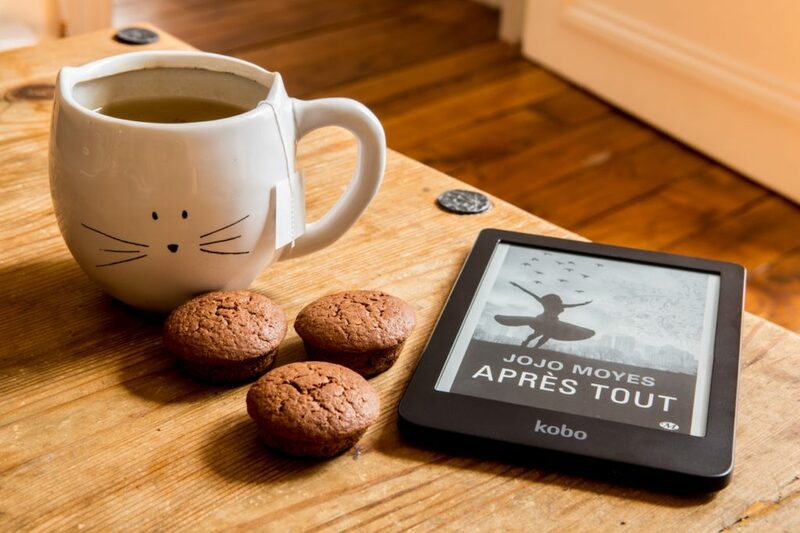 Ebooks are available in English, French, German, Spanish and Italian languages and supported ePub, Kindle and Pdf format. 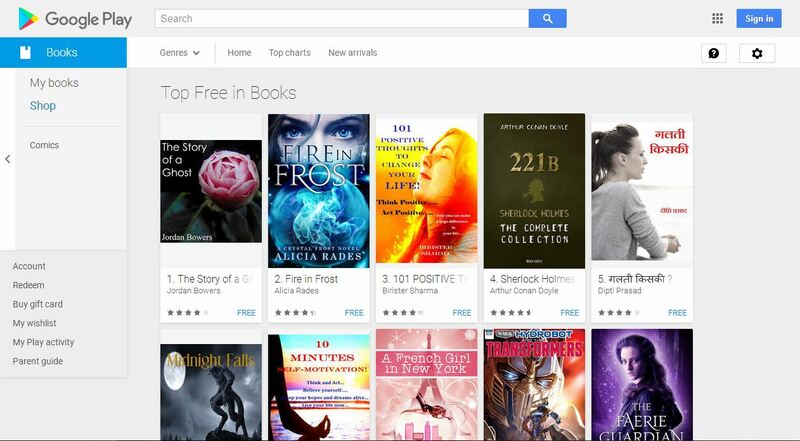 The eBookstore in Google play store is another place where thousands of free books are available and are free to download with different genres. You can find most popular, best seller, favorite classical and more. It supports several formats including EPUB and PDF and also user rating gives you most popular ebooks in your interested section. 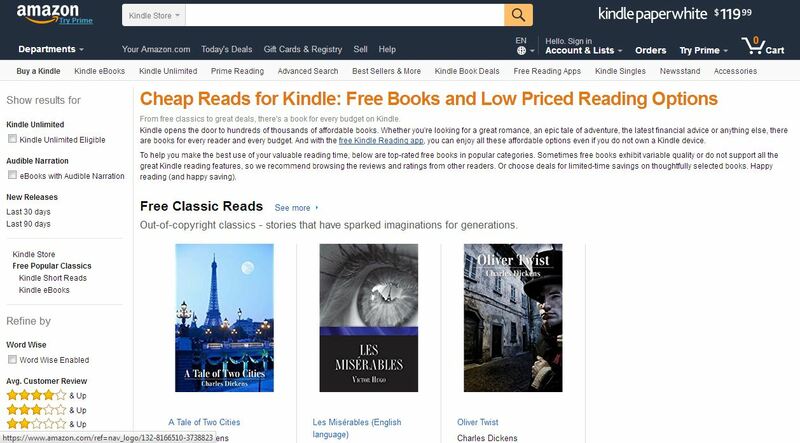 The free section of ebooks library in amazon provides free ebooks for all kindle users. It has a large selection of ebooks with user review makes selection of a book is easy and helps to save time instead of spending time for preview a book before the start. It is not necessary to have an amazon kindle device to read kindle books. You just need to install amazon kindle app from Google App store or the Apple App store to read any kindle version of free ebooks. Book selections includes classical, romance, mystery, thriller, suspense, science fiction to fantasy. 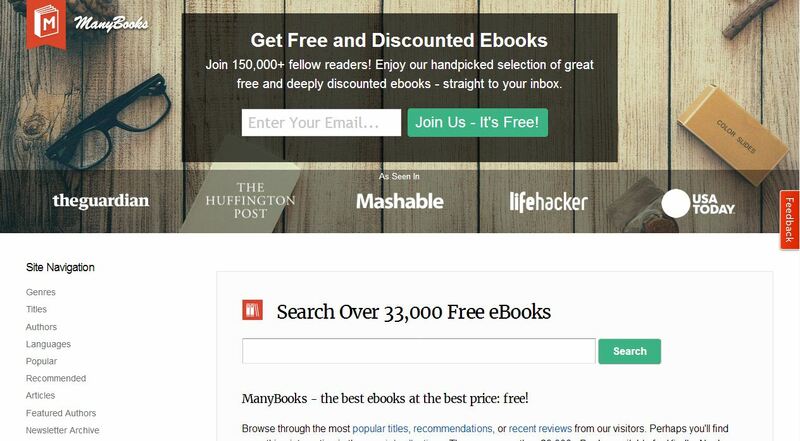 Manybooks offers over 33,000 ebooks and all of them are free of cost and it is a source to download free ebooks. You can brows through the popular title, recommendation or recent reviews from visitors. Ebooks in this Manybooks are compatible for Kindle, PDA, iPod or ebook reader. 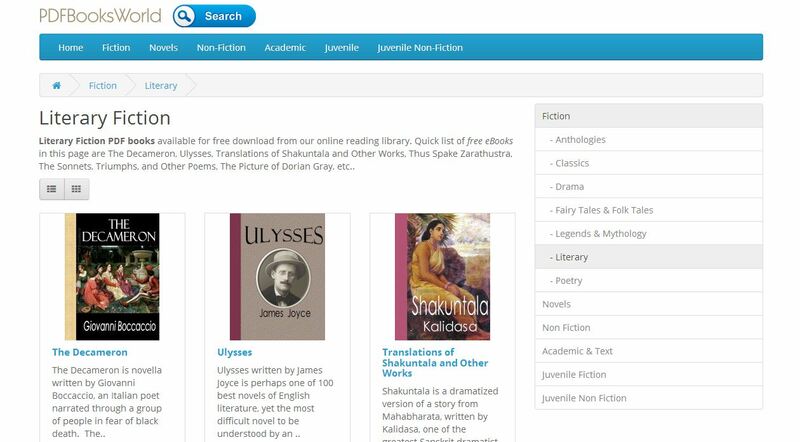 User can able to access the HTML version of the books to read online. Bookrix is an ebook distribution service to independent writers and also offers to download free ebooks. User can download ebook or read them from online and has collections, from fiction, fantasy, romance, thriller and children’s ebooks. Bookrix supports EPUB format. 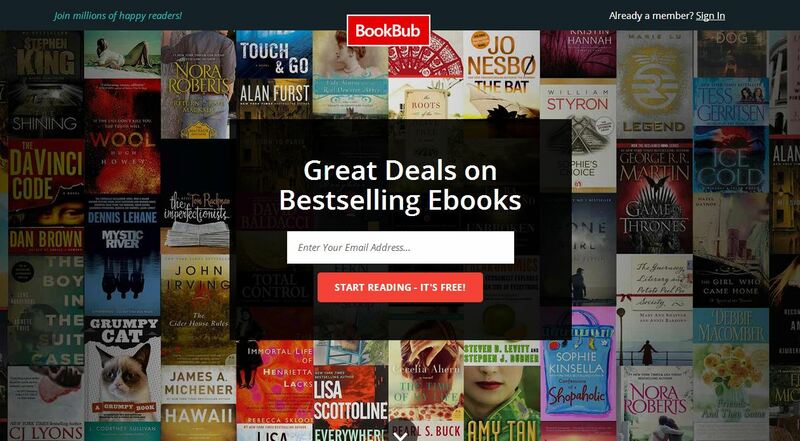 BookBub is not a site where you can download free ebooks but it will alert you about discount ebook and free ebooks on limited time offers that are available on retailer like Amazon’s kindle store, Barnes & Noble’s Nook’s store, Apple’s iBooks, and others. The site is offering free ebooks in over 20 genres, from both top-tier publishers to well-known independent authors. These free ebooks supports major device including Amazon Kindle, Nook, iPad and Android. PDF is a universal reader format and have lots of apps for PDF reading. If you are decided to read PDF format eBooks then you need to check out PDF Books World website. It has a largest collections of high quality free PDF eBooks. All eBooks in PDF Books World are stored in their server itself, which means you are not going to download eBooks from external website link. To download any eBook from PDF Books World, you should have account and its free. PDF Books World website contents are categories into fictions, novels, academic and juvenile sections. PDFBooksWorld has launched new website Audio Books World contains free audio books to listen online and download in many formats. Pdf Drive is free search engine which let you search, preview and download millions of free books and PDF files. LibriVox.org is an audio-book website provides only audio-books. All audio books in this site are free and these books are read by volunteers.